Iowa became the 29th state on December 29, 1846. 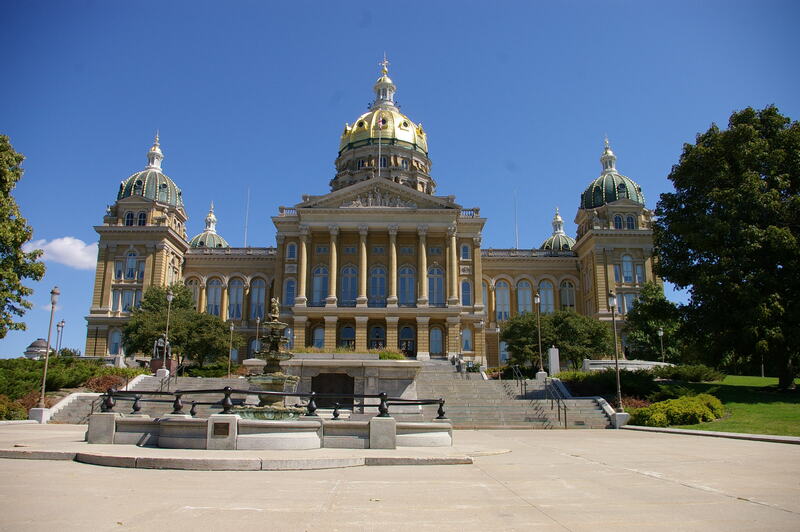 Des Moines is the state capital. 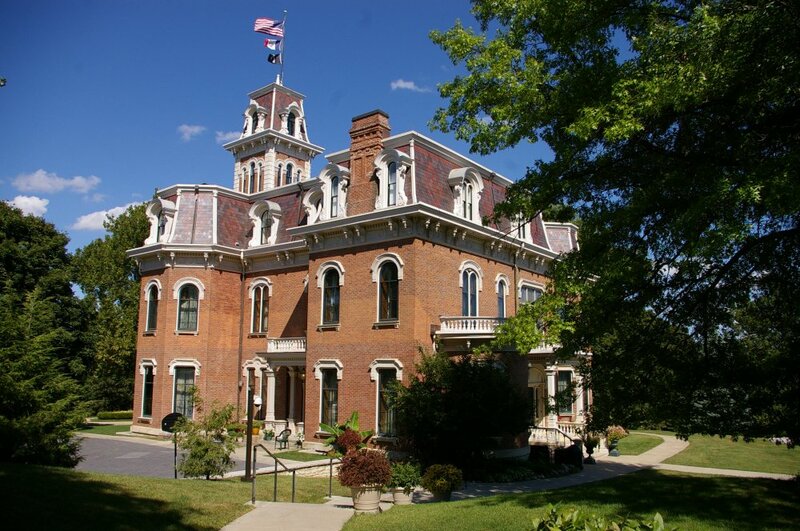 There are currently 99 counties each with a courthouse.